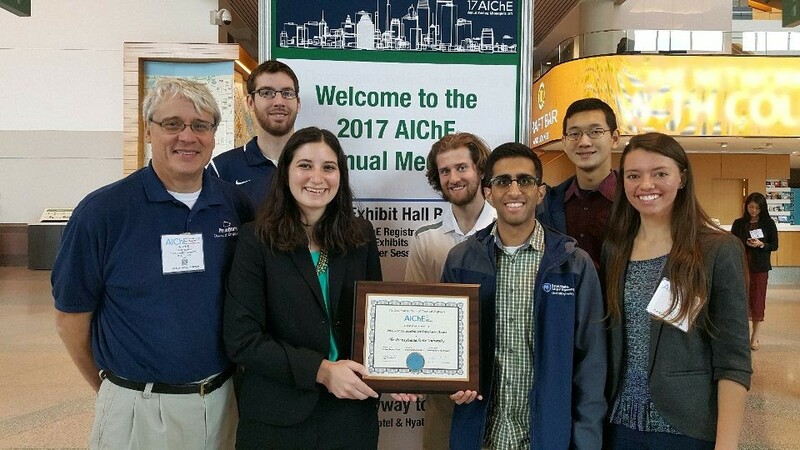 Receiving the Outstanding Student Chapter award at the AIChE national conference in Minneapolis! ChE Car makes its moves! 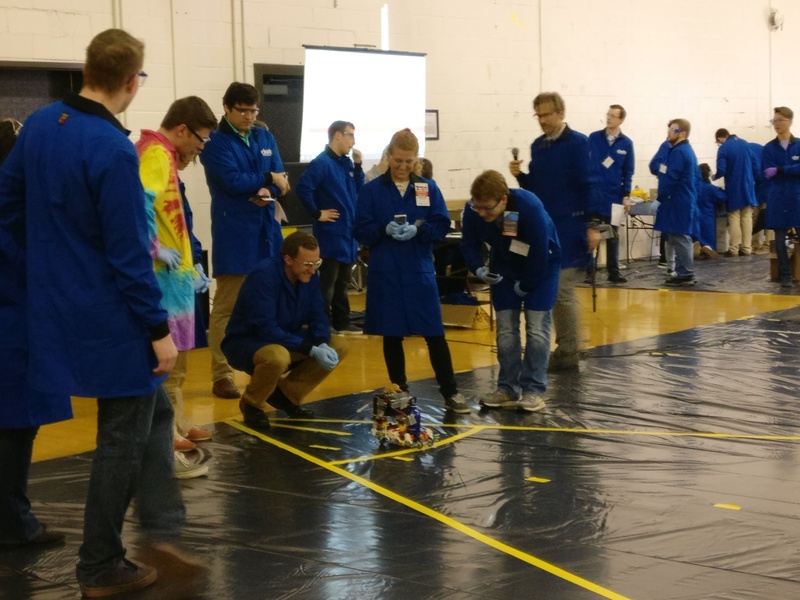 Sign up to receive PSU AIChE newsletters here! 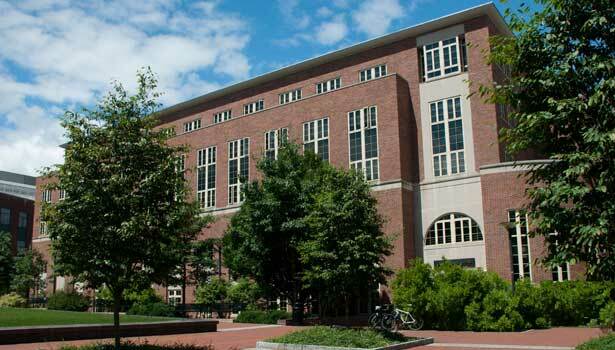 Join the AIChE National Chapter here! 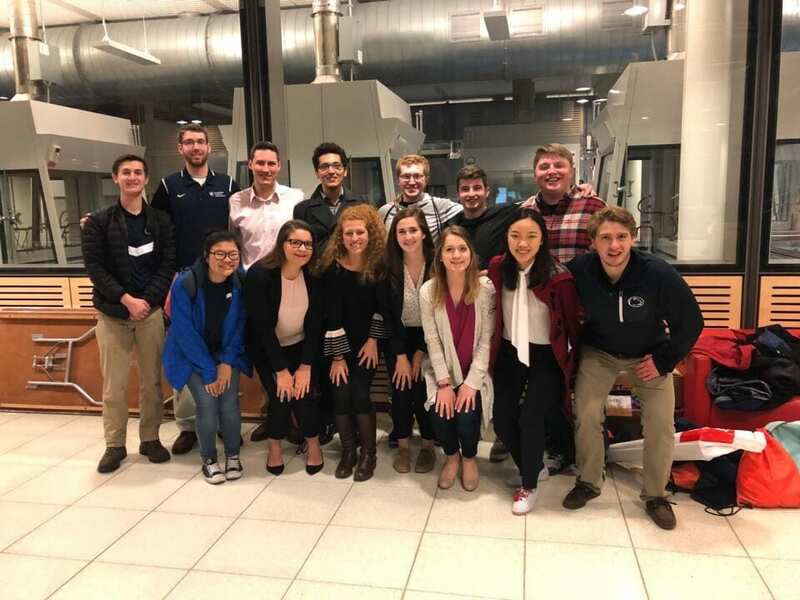 Penn State AIChE is the student chapter of the American Institute of Chemical Engineers at Penn State. 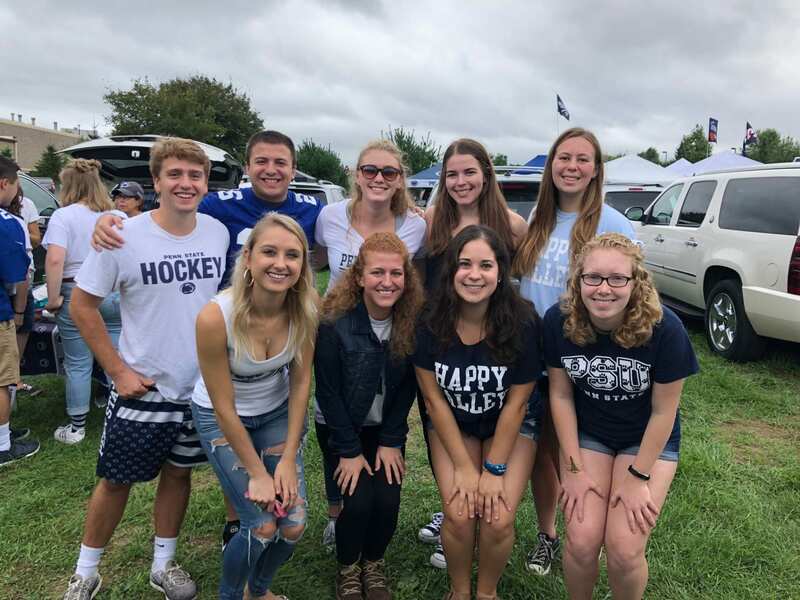 We strive to enhance the experience of Penn State’s chemical engineering students throughout their time here in State College. 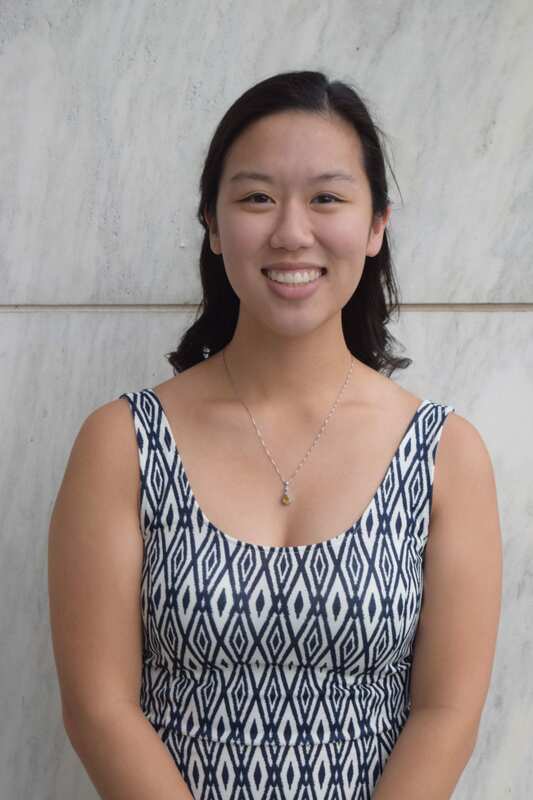 We encourage you to find out more about Penn State AIChE through this website, by emailing one of our officers, or stopping by our office in 005 Thomas! 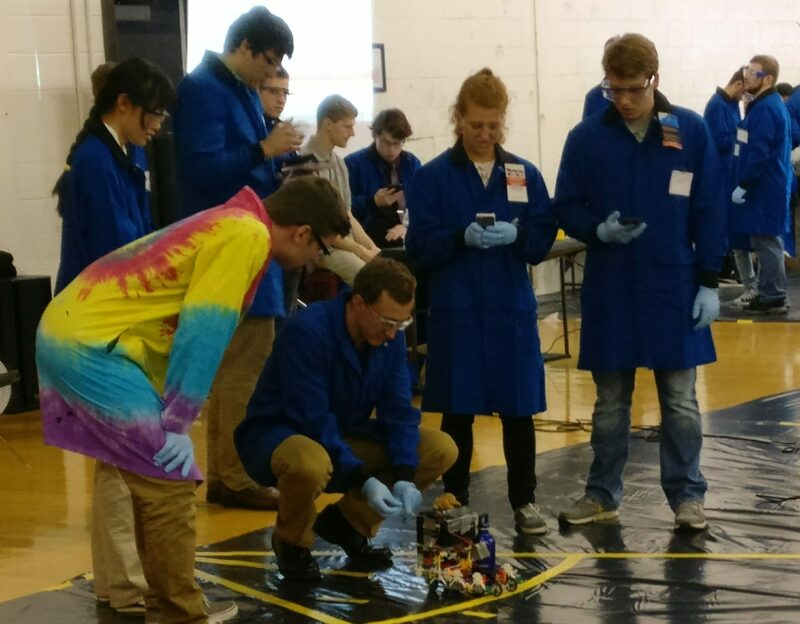 If you have any questions about our website or would like to see any new additions made to it, please contact webmaster@psuaiche.com!